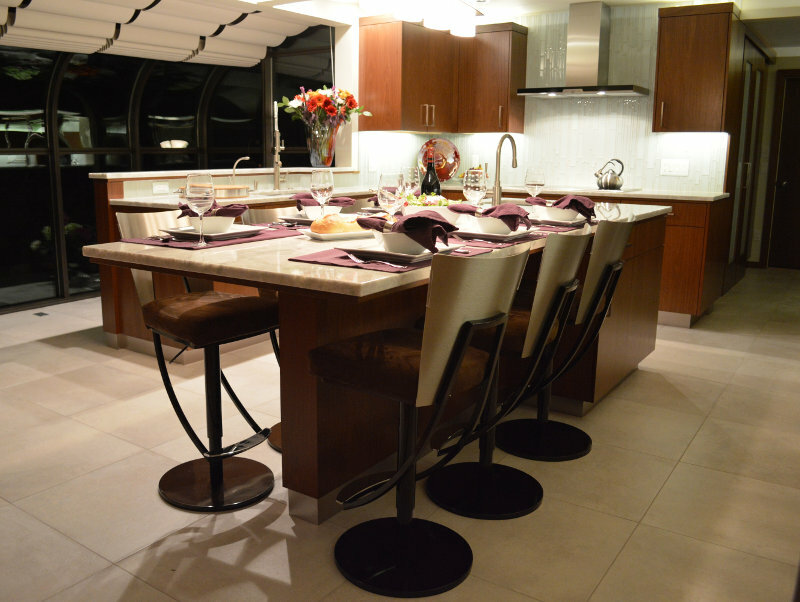 Bella Cucina Kitchens has over 20 years of experience serving southeastern Michigan. The Bella Cucina advantage is our knowledge, experience and the finest product resources available. Bella Cucina is one of the most prestigious showrooms in the area and is truly a showcase of the finest high end cabinetry and fixtures. We offer unique designs, problem solving solutions, and professional execution with repeat customers and allied professionals. The diversity of design and attention to detail by our staff display their true passion and talent. Our award winning designers collaboratively work together to create the perfect design for you. We walk you through the planning and selection process with an open ear to the clients needs, and produce stunning results every time. With hundreds of satisfied clients throughout the years, we have proven history of success.